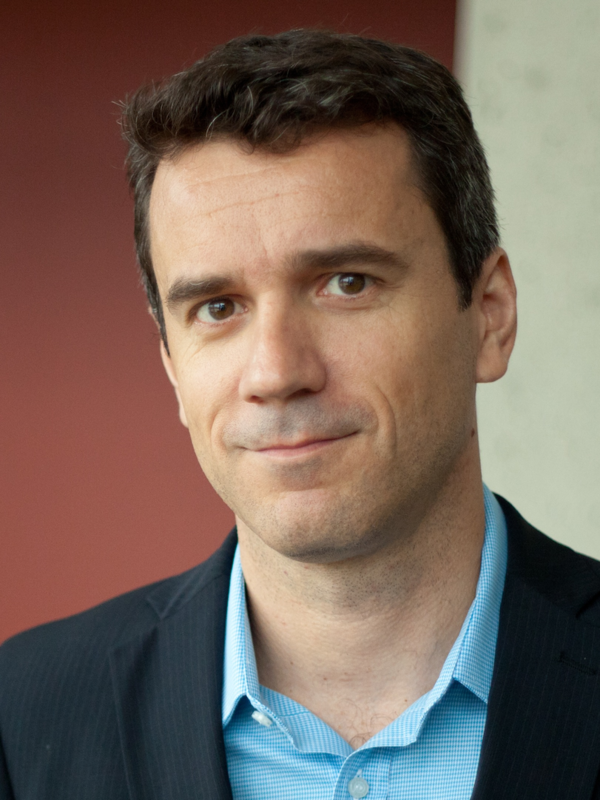 Joaquim R. R. A. Martins is a Professor at the University of Michigan, where he heads the Multidisciplinary Design Optimization Laboratory (MDO Lab) in the Department of Aerospace Engineering. His research involves the development and application of MDO methodologies to the design of aircraft configurations, with a focus on high-fidelity simulations that take advantage of high-performance parallel computing. Before joining the University of Michigan faculty in September 2009, he was an Associate Professor at the University of Toronto Institute for Aerospace Studies, where from 2002 he held a Tier II Canada Research Chair in Multidisciplinary Optimization. Prof. Martins received his undergraduate degree in Aeronautical Engineering from Imperial College, London, with a British Aerospace Award. He obtained both his M.Sc. and Ph.D. degrees from Stanford University, where he was awarded the Ballhaus prize for best thesis in the Department of Aeronautics and Astronautics. He was a keynote speaker at the International Forum on Aeroelasticity and Structural Dynamics (2007), the Aircraft Structural Design Conference (2010), the SIAM Conference on Optimization (2014), and the Congress on Numerical Methods in Engineering (2015). He has received the Best Paper Award in the AIAA Multidisciplinary Analysis and Optimization Conference four times (2002, 2006, 2012, and 2014). He is a member of the AIAA MDO Technical Committee and was the technical co-chair for the 2008 AIAA Multidisciplinary Analysis and Optimization Conference. He has served as Associate Editor for the AIAA Journal, and is currently an Associate Editor for the Journal of Aircraft, Optimization and Engineering, and Structural and Multidisciplinary Optimization.